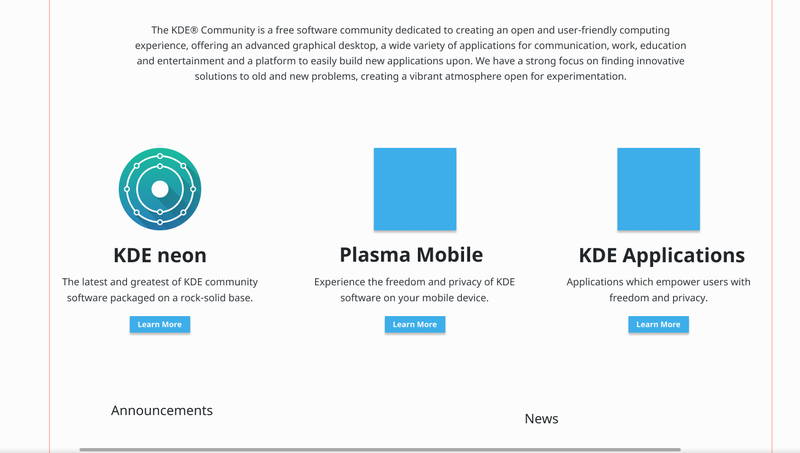 We have been asked to overhaul the KDE website, as well as the Plasma sites. 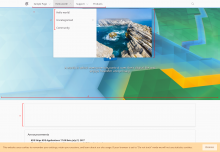 The aim is to make them more user friendly and explain to visitors clearly what KDE does. As an example, we have been looking at the Mozilla site, which would be the equivalent of our KDE site. Those slogans sound very well in line with both projects' visions to me! Sounds a bit too generic to me. Isn't that what every FOSS project promotes? Yes, I agree. And that is why I was reluctant to label them as "good". 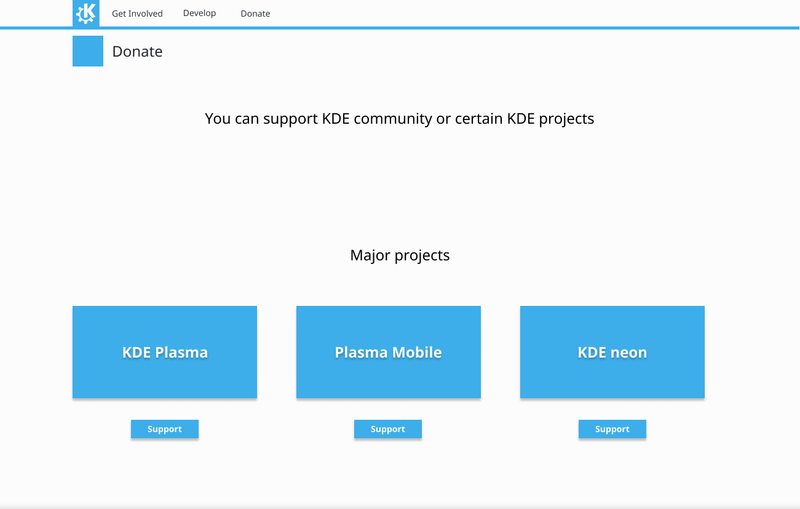 There is the problem though that KDE is itself a very generic project in that it is not desktop, it is not an application, it is not a framework or anything specific and concrete, but it is more the umbrella organisation that makes all these things possible. This makes it quite difficult to define. could be applied to most free software projects. It is a tough one, but I feel that, in the end, we will probably have to settle for something generic and slightly unsatisfying, because KDE itself is generic (although not unsatisfying!). From the 'Konqi' site in the Community Wiki: "They may have different colors, different antlers and different belongings, but their objective is the same -- to make Flossland a better place." This emphasizes my view on KDE as not some people doing FLOSS stuff and distributing it randomly accross the web, but one community that is working together with much discussion, quality assurance, leading to a common LAF, a common coding style, a common way of project management. To me this "together" is what makes KDE unique. Much better form my perspective! Also because this slogan is about the community, not our products, so focusing this one on us rather than our users makes sense to me, with slogans for products then focusing on what users get out of them. +1 on emphasizing collaboration and togetherness. How about adding "digital" to it to align with the vision? Products section: Pick 1-2 key products to showcase and include a call to action, e.g. "Plasma > Get it ", "Slibmbook > Buy it". 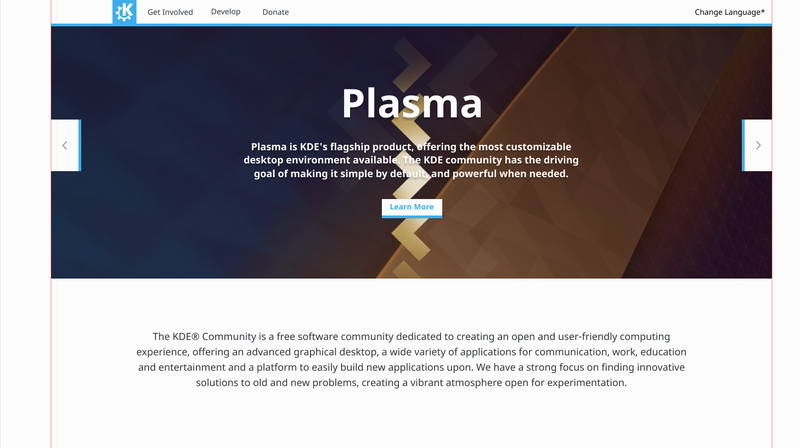 Community section: Demonstrate aspects of the KDE community (e.g. diverse, worldwide, open) and highlight activities (e.g. events, efforts, teams, KDE e.v.) that relate to them. Again reach out via a "Join us/Get involved" invitation. Highlights/Focus section: This can rotate depending on what we want to give focus onL e.g. an event, an application, a campaign, an announcement etc. 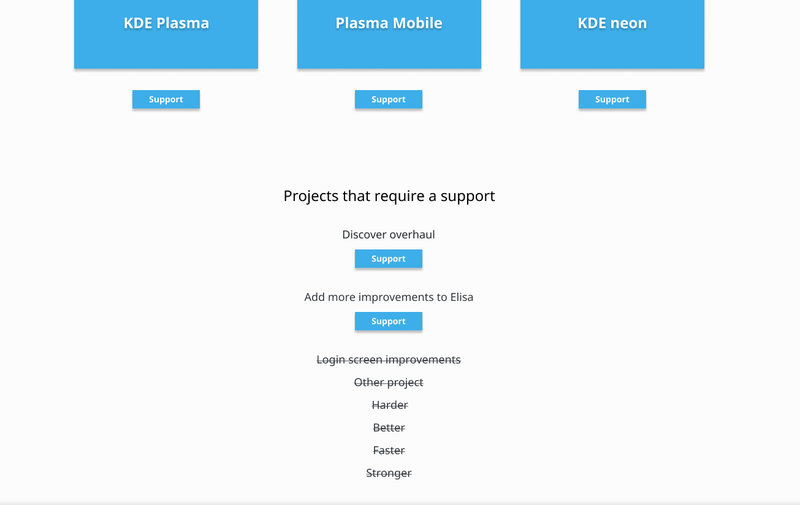 Plasma page: There's a great opportunity to visualize this one and make it a useful tool for users looking for a Plasma experience that fills their taste and needs. 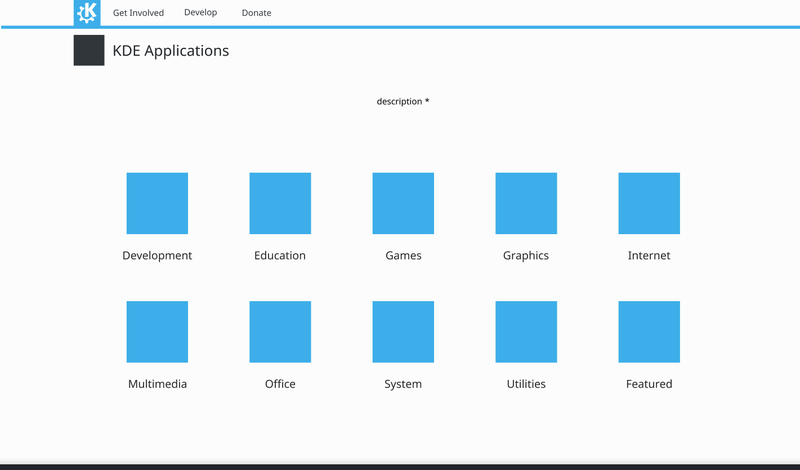 for the distributions section, screenshots of each distro or at least their logos could be included, and short text with the main features and links. Rename the "Announcements" feed to "Releases" or "Latest Releases", it seems to be more accurate. The Donate section would probably be more efficient if it was part of an annual campaign (e.g. Wikipedia) and during that period it was in the form of a more in your face popup/banner (e.g. Wikipedia again). If any statistics are kept, it would be interesting to see where people click on the website or what drives them to it and optimize the landing page accordingly. I don't know. With the added "digital" it doesn't roll off the tongue as easily as the original. I'm going to say that, given the context, it is pretty clear what we are talking about anyway, so we can possibly get away without adding more adjectives to the slogan. Pictures and slideshows are good, but people want some real, understandable Infos : who are we? why are we cool? what are our products? for whom? I went to gnome.org some time ago, and they only have simple and concise (efficient?) 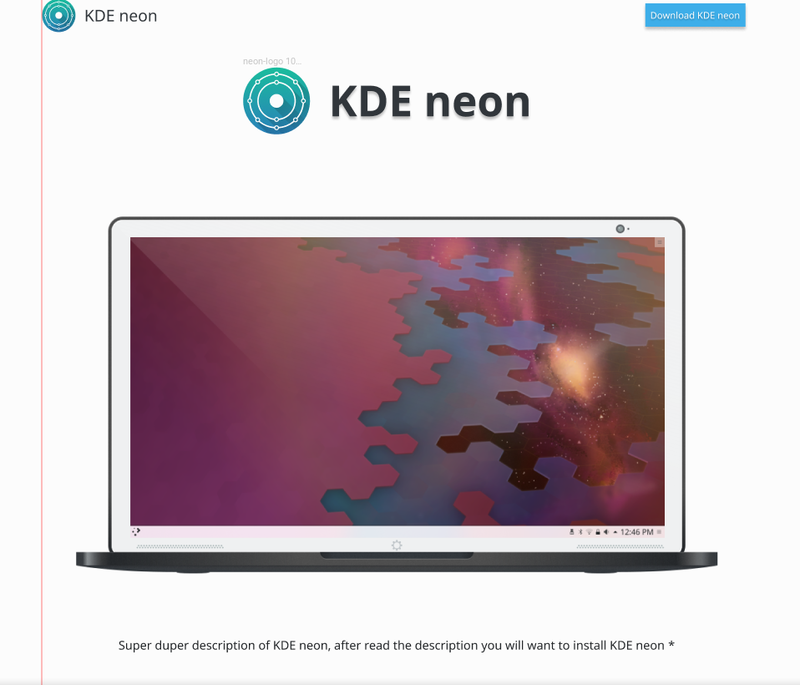 texts, which is very nice to go through..
New here and new to KDE - Plasma - Neon and loving it. I have a bit of experience with WordPress and would love to help in any way I can. If running WordPress as multisite, each application's site can have it's own flavor. Multisite works with subdomains just fine which kde.org already uses. Custom Post Types would make it easy for devs or anyone else to post content while keeping a standardized layout. When done right, it's merely filling in a form. Feel free to contact me and let me know what needs to be done. I've put together several sites including a couple of multisites but I'm not much of a programmer. I know the basic concepts especially when it comes to WP. I know html/css fairly well. I don't have a problem with basic stuff like pulling content over from existing to new. I'm a fairly decent copy writer. I can optimize images but I'm no artist. There's a decent plugin that will optimize images as they're uploaded. Speaking of plugins, over the years, I've managed to find some of the best plugins for various tasks. Plugins that stay out of the way and simply do their job and do it well. Wordfence for security and WP Spamshield are the first two I install. Of course plugins by third parties are to be avoided as much as possible, especially from new developers as they might not be around for long and then you have to find an alternative. Awesome. Looking forward to seeing you here as these plans move forward. Hopefully any thumbnail images that link to a larger version, will open in a lightbox rather than going to the image in the browser and having to hit the Back button. Here's my two favorite plugins for that. It's also something that could be coded into the theme(s). skadinna triaged this task as High priority. Adding multiple payment options (that doesn't require sign up) would make donation easier.